Your business is important because you spend time, money, and energy on it. Over time, you may also realize just how much you had to sacrifice to get what you have today. 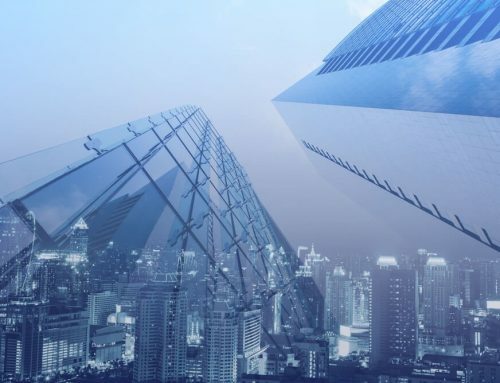 When you started your company it may have been just yourself and a handful of employees, but the future needs of your business could include projections that require more space. Shopping for commercial office property is a celebration of your growing business, so you want to sign your new lease with a smile. However, the process can be intimidating and confusing without the guidance of a commercial real estate broker. 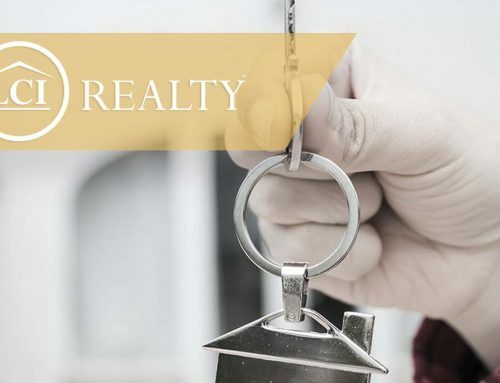 Whether you want to rent a space in a business park, the industrial sector, or a retail location, there is a different type of commercial real estate property for you. Finding the best leasing commercial space in your area isn’t always easy. You may need the help of a qualified real estate agent or a commercial property management company. There are numerous types of real estate property leases available to business owners. No matter what your business goals are, there is a space for that! Unlike other types of property, commercial real estate includes land, property, and other facilities used for business purposes. Exclusively designed for conducting business, these commercial properties are under strict zoning regulations that protect the other renters within the commercial space from anyone using it for residential purposes. It is extremely important, when searching for commercial property, that you have a well-developed idea of your business plan. If you do not know your businesses projected profits and growth ahead of time, you may enter into a lease you don’t want. Ending up in the wrong space can leave you frustrated, to say the least, and it may even put your business in jeopardy. This type of commercial real estate includes buildings meant for industrial use. Specifically constructed for business purposes, these park rentals often come with a low price tag when compared to other rental properties. Comparable to other industrial park rental properties, this type of real estate is commonly leased by service professionals including doctors. This is a commercial property that includes larger buildings that are divided into smaller spaces for leasing. These units come in many forms and are often warehouses or other unfinished spaces. In industrial parks, the individual units can be used for purposes including manufacturing and automotive repair as well as other purposes. 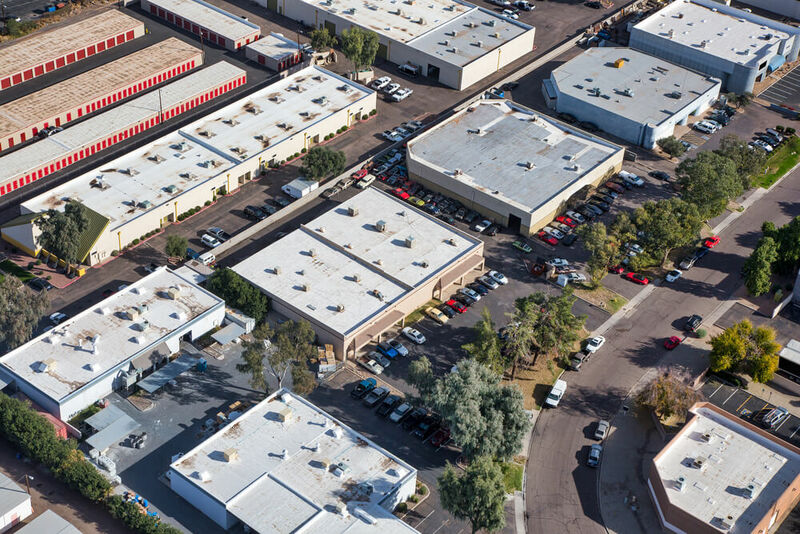 Today, industrial parks also offer leases with zoning specifically for their industrial purposes, which can be applied to a wide range of businesses. If you plan to grow your business or require special accommodations, you will need to determine which type of industrial leases include build-outs. This property is the type designed to accommodate a storefront. Ideal for many different businesses, these types of facilities are almost exclusively intended for retail companies. Commercial retail includes strip malls, malls, and other brick and mortar storefront buildings. The first step to finding the right space for your growing business is to use your business plan and apply the needs of your company to what is available. In your area, real estate professionals can show you the properties and help you choose the right one. However, knowing what you need beforehand is not always easy, so use this simple guide to help create your own commercial property shopping to-do list. What is the desired size? What is the correct property type? What is the zoning requirement I need? What is my maximum budget? What does the business plan entail? What is the projected growth for 5 years? 10 years? Building a successful company is never easy. Every business owner already realizes that success means putting in hard work and plenty of sacrifices. 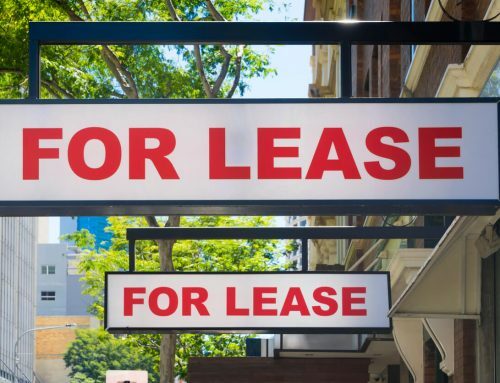 When you are ready to rent a space for your business, consider these tips on how to lease commercial space. Then, make sure you weigh the pros and cons of the various leasing options, and call an agent to discuss what’s on your checklist. 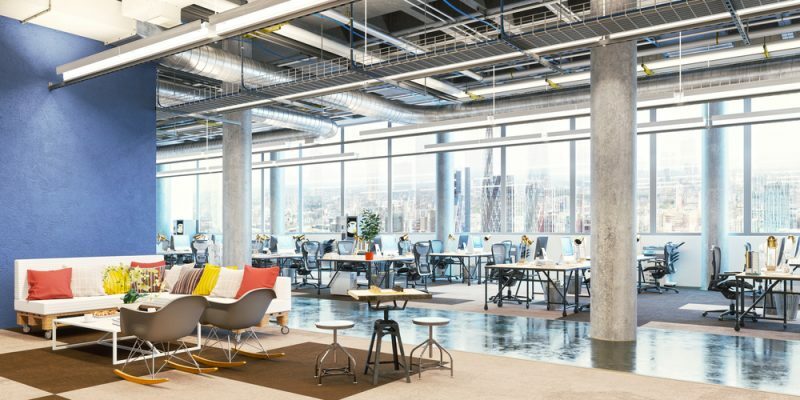 Before you head out into the marketplace looking for a commercial space for your growing business, it is important to consider the many types of spaces available. While leasing terms vary, there are other factors to take into account, including location, price, subleasing options, and, of course, negotiations. Talk to a commercial broker at LCI Realty, and feel free to ask questions about renting commercial space. 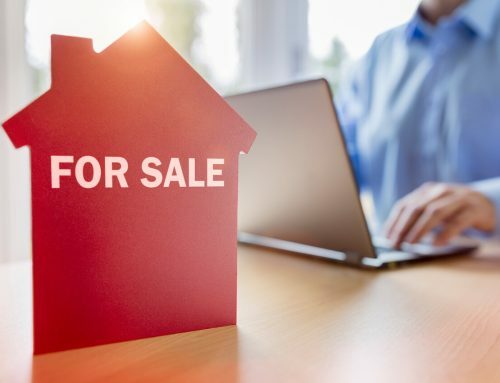 The questions may include things about the actual lease document, space, lease terms, rental fees, build-outs, renovations, and additional restrictions.